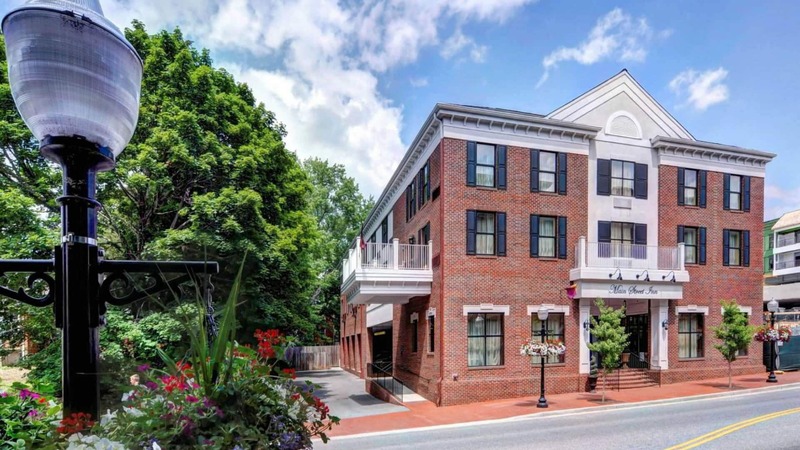 A distinctive 34 suite hotel is uniquely located in the heart of Historic Downtown Blacksburg. Virginia Tech Campus, Lane Stadium and all athletic facilities are within walking distance. A distinctive 34 suite hotel is uniquely located in the heart of Historic Downtown Blacksburg. Main Street InnDining, Shopping, Theater and Virginia Tech are but a stroll away. 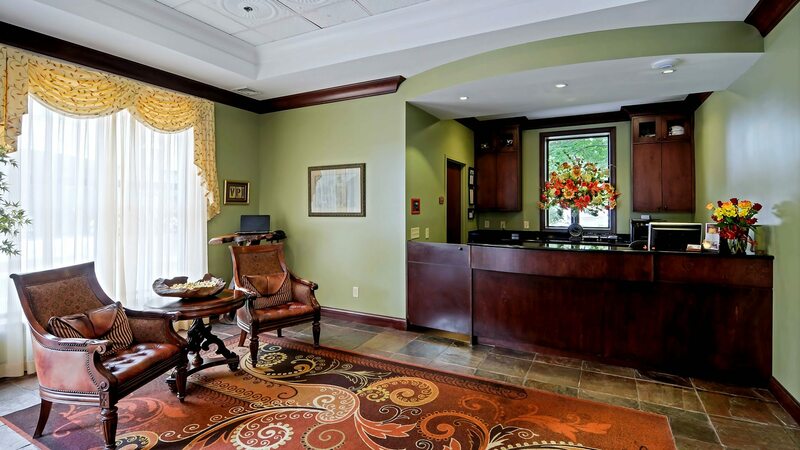 Our well appointed guest rooms offer the amenities of a fine hotel with the atmosphere of a small inn. VIEW OUR VIDEO OUR VIRTUAL TOUR Join Our Email List! Virginia Tech Campus and all athletic facilities are within walking distance including Lane Stadium and Cassell Coliseum. A wide variety of dining experiences are but a stroll away. Don’t forget to visit downtown’s great boutique shops along the way. Special packages available for wedding parties, family reunions, alumni reunions and holidays.